Close to the St Cyr aerodrome. Line 465 or 440, access to station RER C St Quentin en Yvelines or Versailles Rive Gauche, stop : le Château. 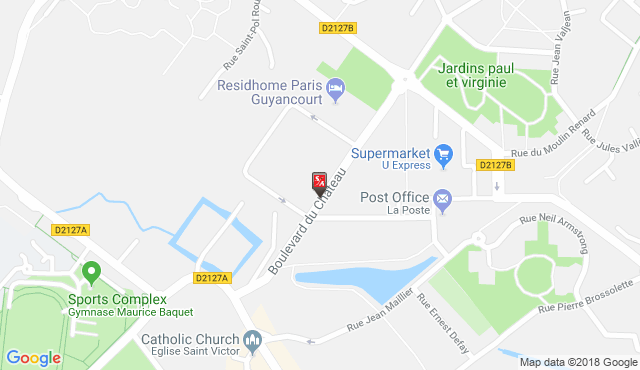 Access by A12, A86 motorways, exit : Guyancourt.